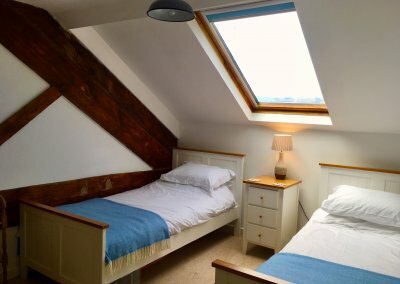 The best thing about Little Haven? Amazing views from the comfortable lounge, kitchen and terrace. 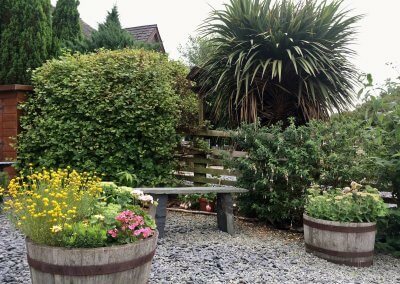 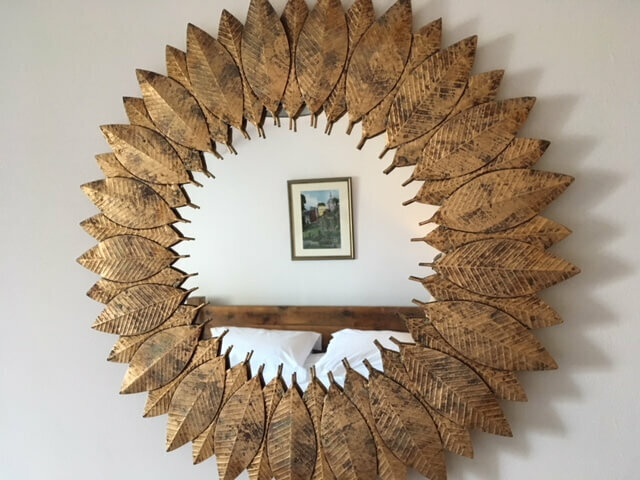 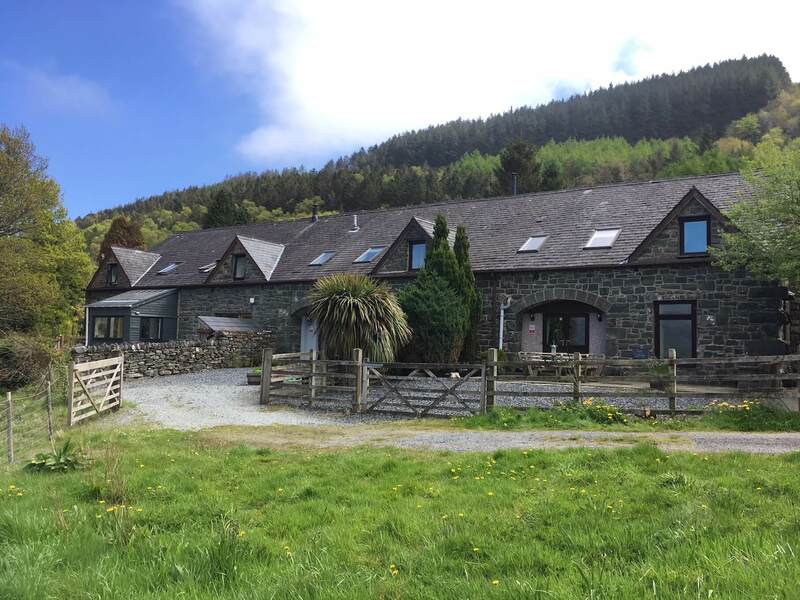 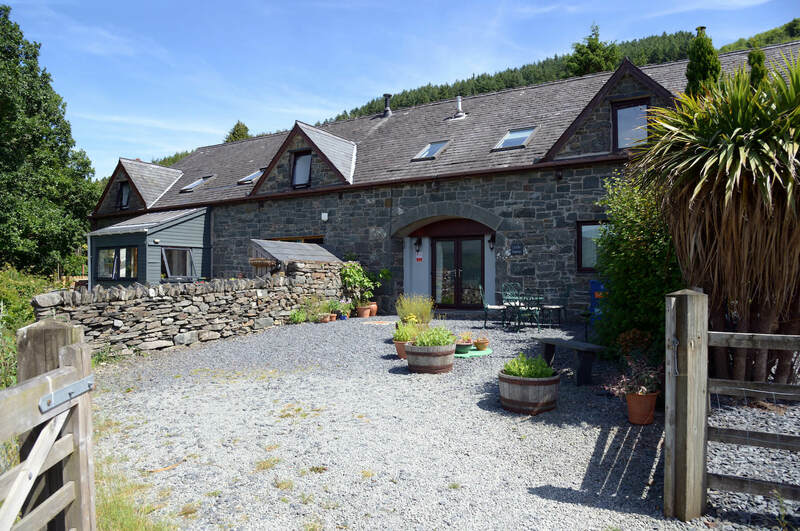 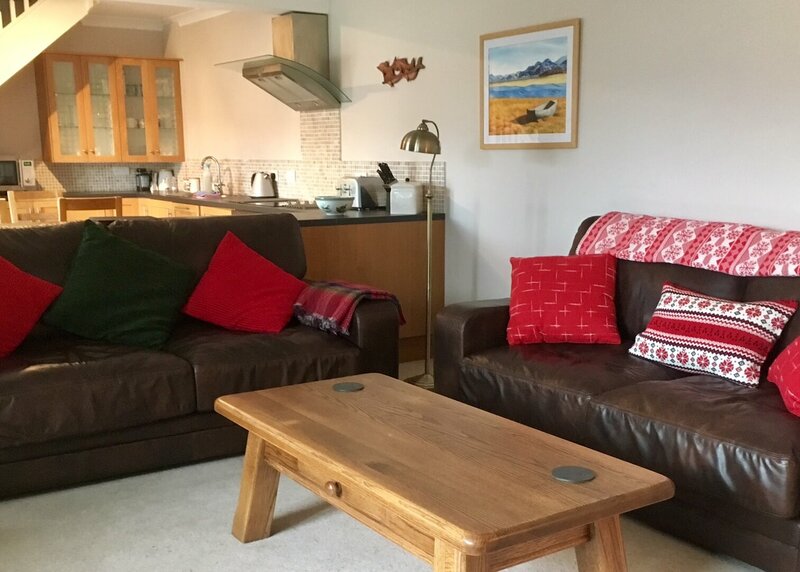 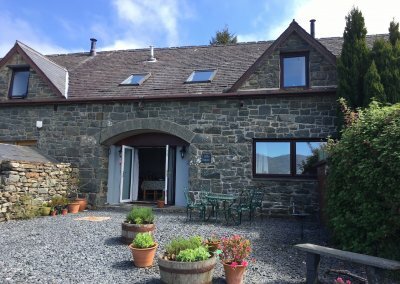 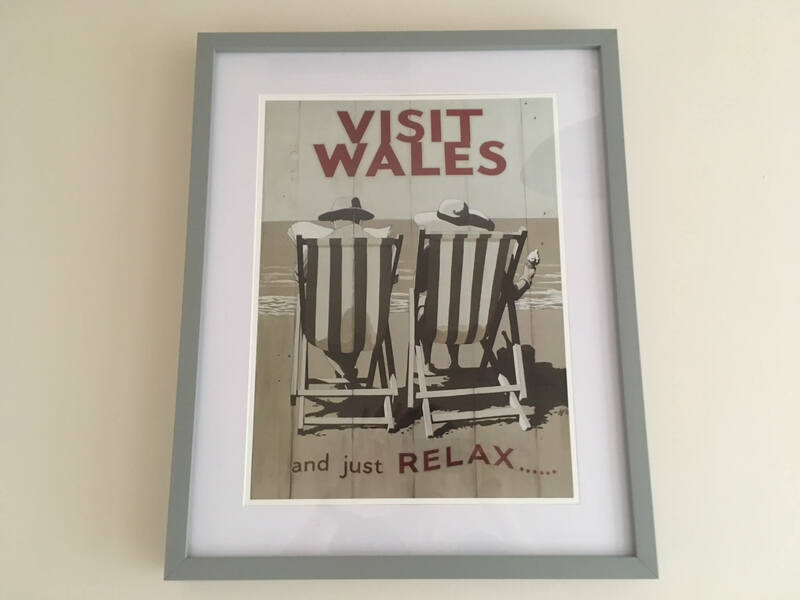 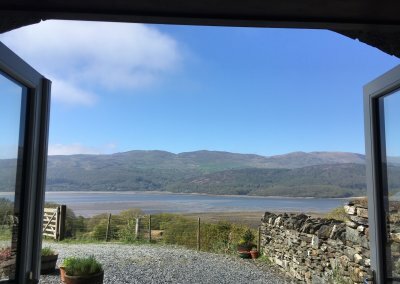 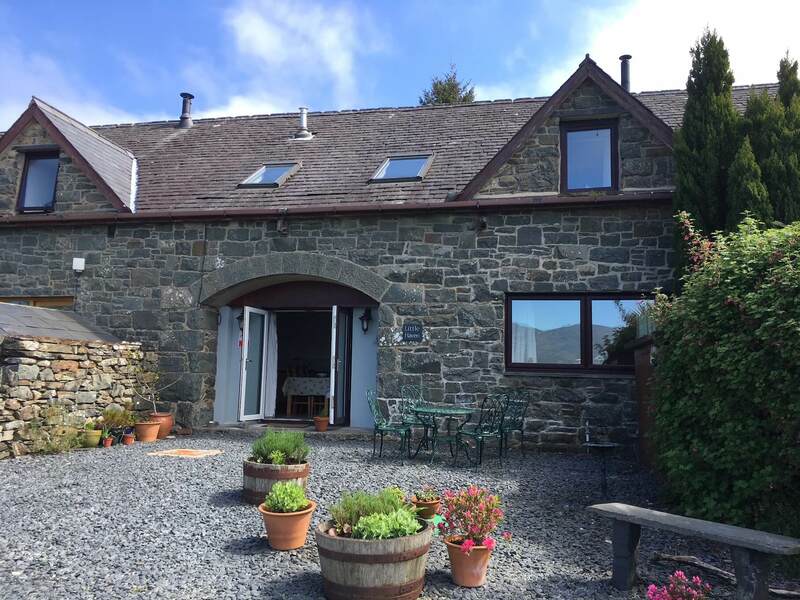 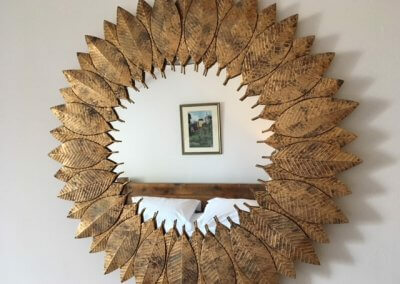 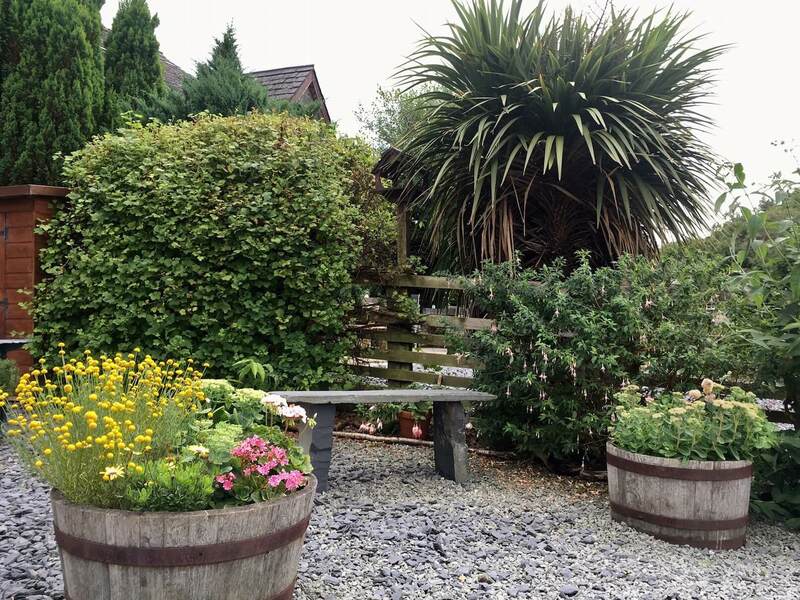 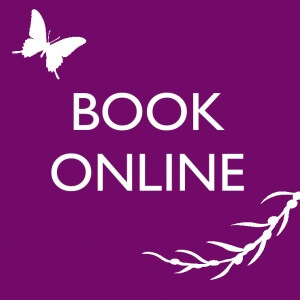 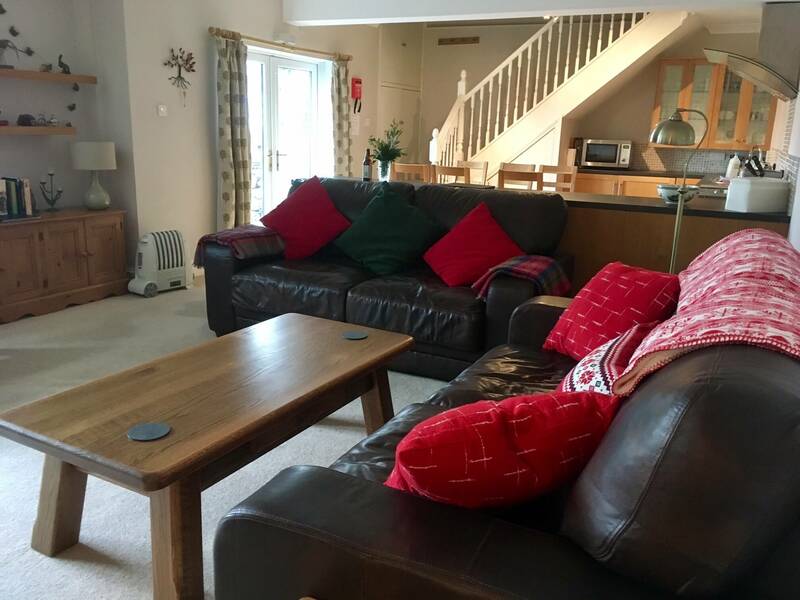 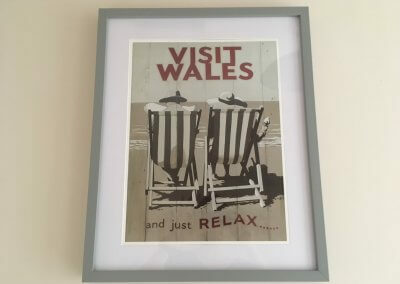 Little Haven holiday cottage near Dolgellau and Barmouth, Snowdonia, belongs to the Griffiths family who welcome guests to their holiday home. 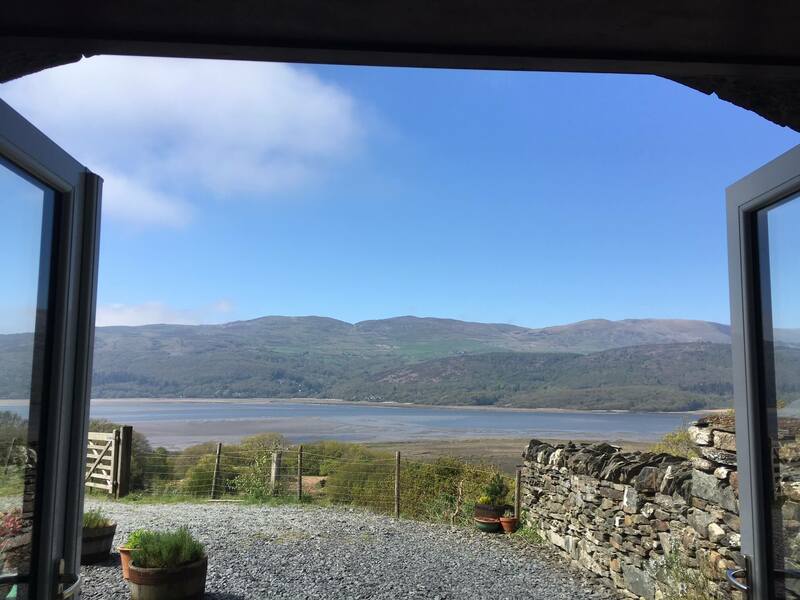 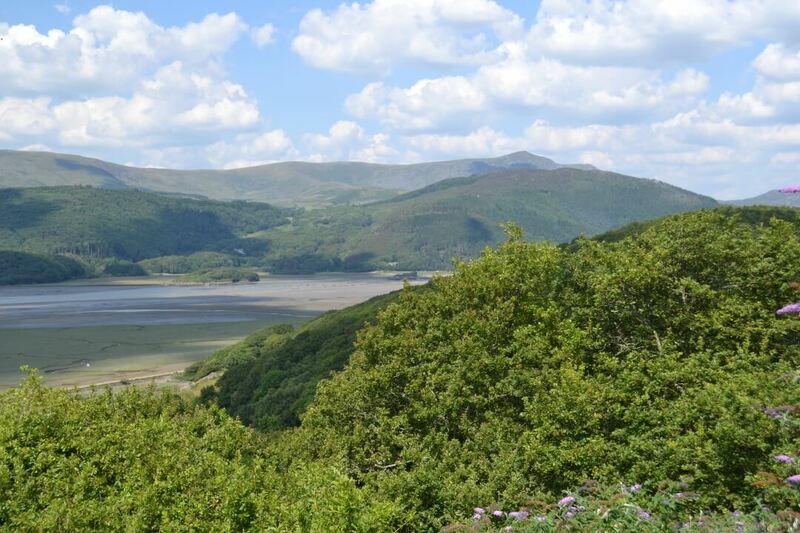 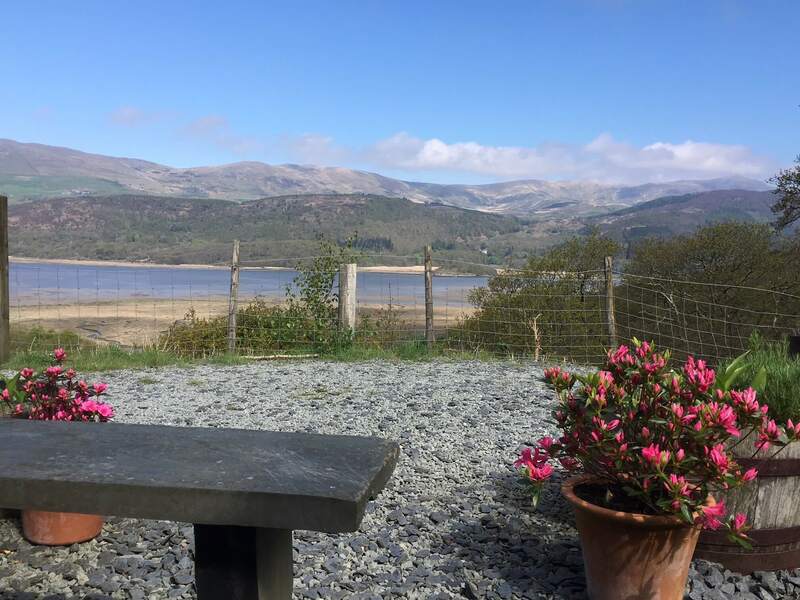 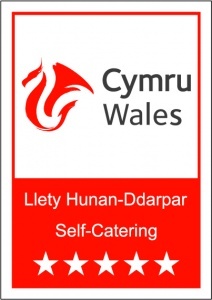 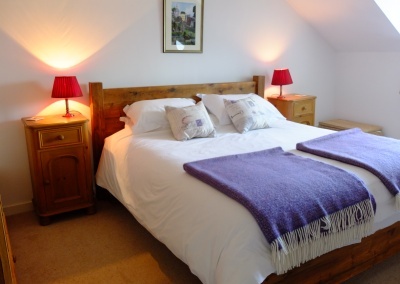 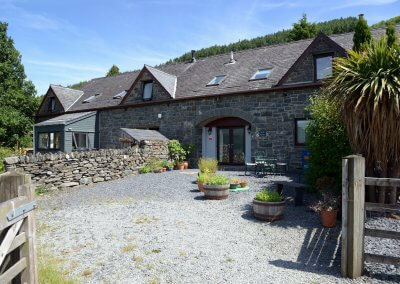 The two bedroom, five star self-catering let has fabulous views over the Mawddach Estuary and mountains. 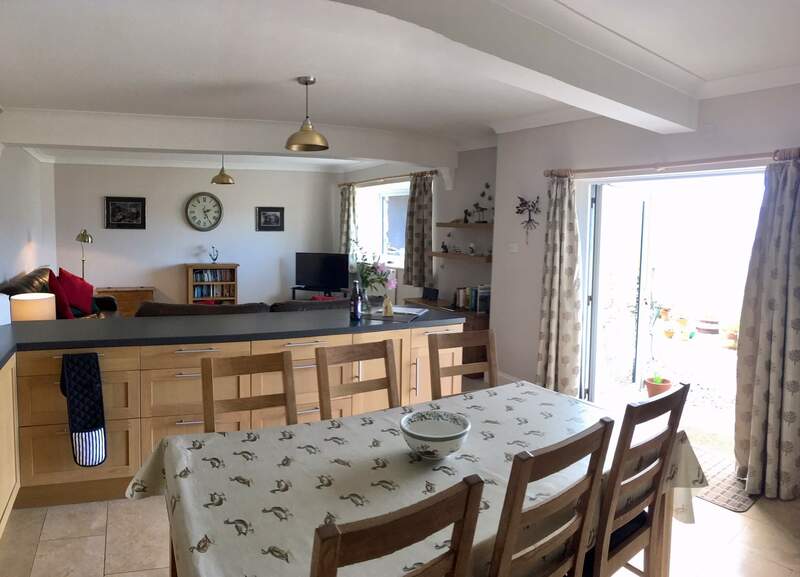 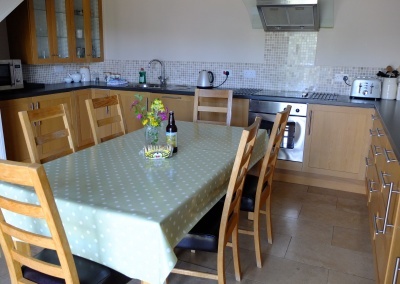 The Griffiths have decorated the house in a cosy, contemporary style and the extremely well equipped kitchen has been described as a pleasure to cook in. 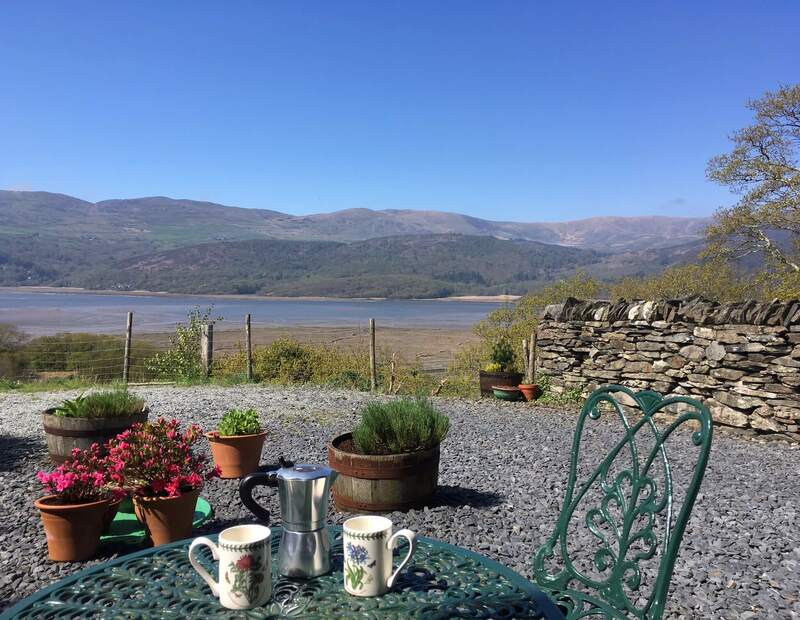 You can enjoy the panoramic mountain and estuary views from outdoor seating on the enclosed terrace. 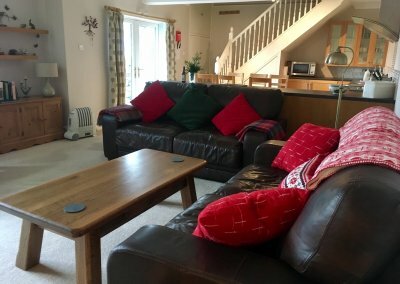 In winter, you can still soak up the changing scenery through every window from the comfort of the centrally heated house. 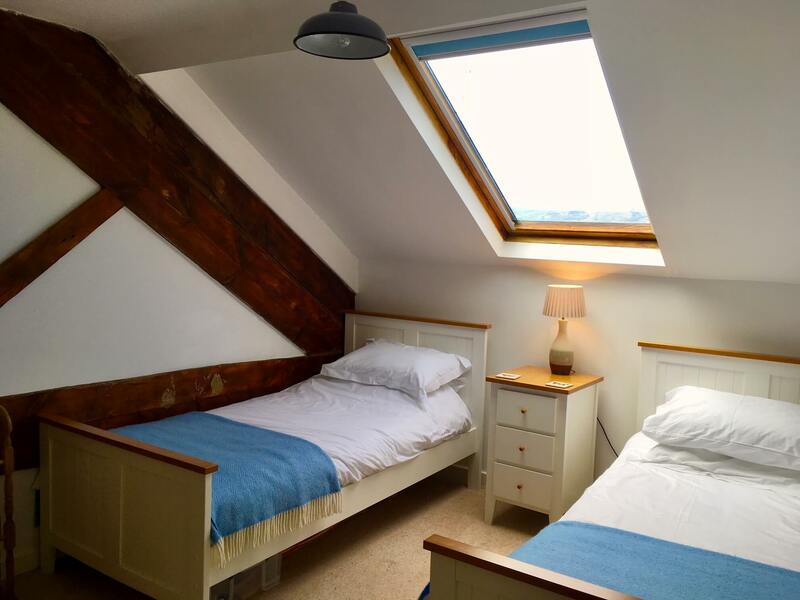 With a luxurious superking double bed in the master bedroom and twin beds in the second bedroom, Little Haven is a relaxing and attractive choice for a family or friends. 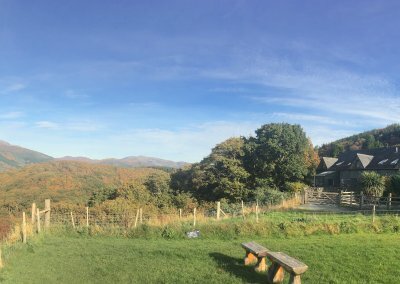 There is wifi and you can park right outside. 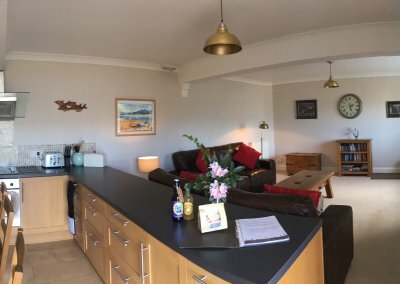 Have a look around the house on the short video below and you can see more pictures in the Little Haven album on our Facebook page. 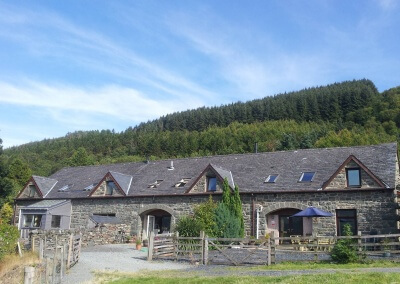 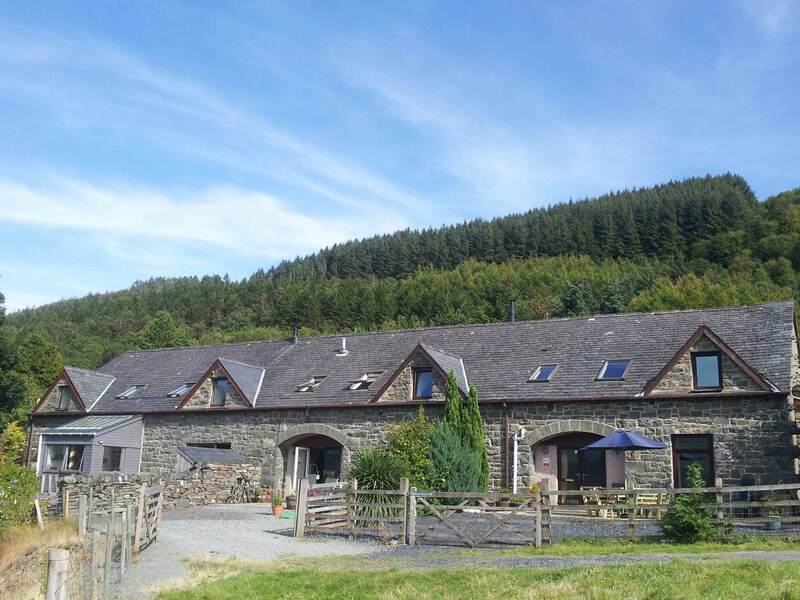 Little Haven adjoins the 3 other self-catering lets and The Slate Shed B & B at Graig Wen, sharing the same roof of this big former Victorian slate cutting shed. 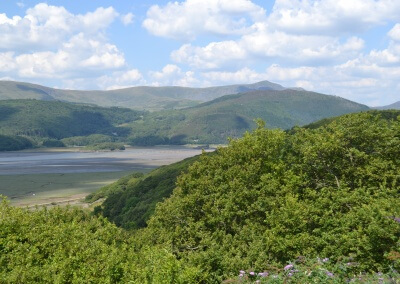 Graig Wen’s small touring camp site is close by and guests are welcome to explore 45 acres of wild woodland and pasture leading to the Mawddach Estuary. 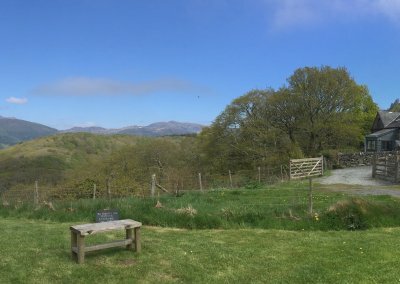 There is a communal camp fire area on the camp site which guests are welcome to use. 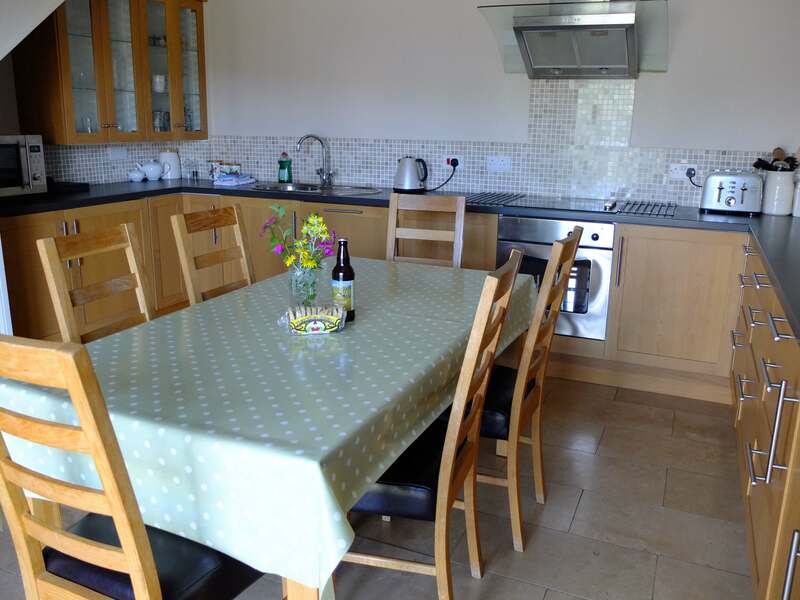 Dishwasher, washing machine, fridge, freezer, cooker, microwave, toaster etc. 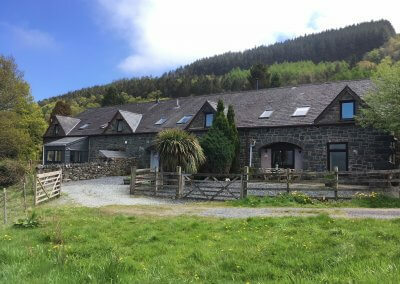 Central heating for instant warmth – house is well insulated.